“The Party’s Over” is one of the hit songs from the 1956 musical Bells Are Ringing. 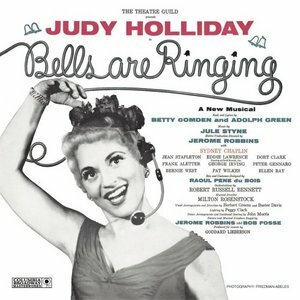 The song was introduced by Judy Holliday, who won the Tony award for her performance. The Party’s Over was recorded on November 4, 1958 and was released in 1959 on the album Hometown, My Town. It was arranged by Ralph Burns.